Dee Jackson, who has served as Gadsden's interim county administrator since 2017, is now permanently in the post. 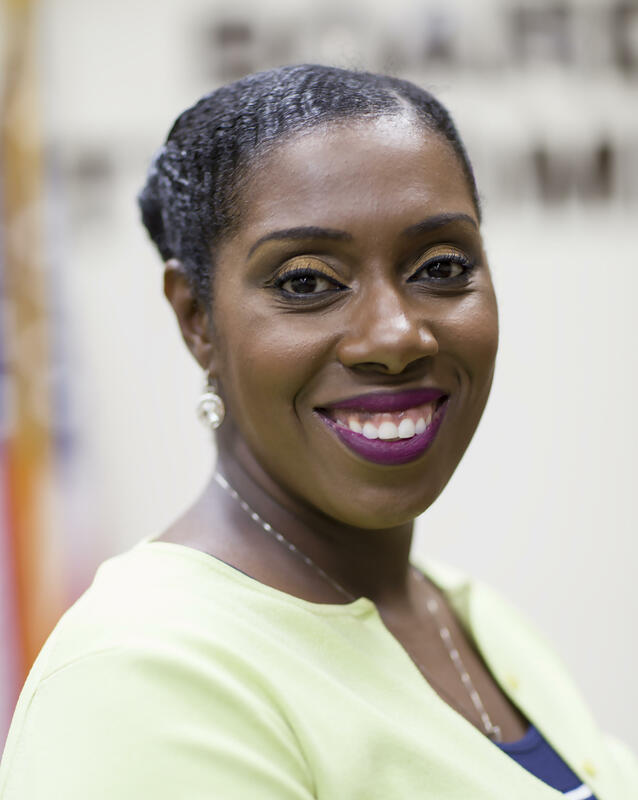 Gadsden County’s interim County Administrator Dee Jackson has been signed on to the post full-time. Jackson is the first woman to hold the job in Gadsden’s 200-year history. A Gadsden County native and graduate of Florida A&M University, Jackson has previously worked as a grant writer for the County. Jackson says she looks forward to providing fiscally responsible leadership and growing Gadsden’s economy. "I have connections for economic growth, and at this point now that I will have a contract – I can actually start something and complete it," Jackson said. "It was very hard to do that from an interim status, because I may have started something but not been able to complete it." Jackson, who started as interim administrator in 2017, says this is the first time in six years the county has had a balanced budget without tapping into reserves. She also plans to get the most out of her staff. "There is a lot of opportunity for employee engagement. That's something that we have really focused on, because I truly believe that when employees are happy about the place that they work - they work harder, and also provide a great customer experience."